…with Exeter Academy of Dance. We aim to promote enjoyment and a love of dance for both boys and girls from the age of 2 ½ all the way up to adults. Students of all abilities are catered for with many dancing for enjoyment and others pursuing the ambition of a career in dance. 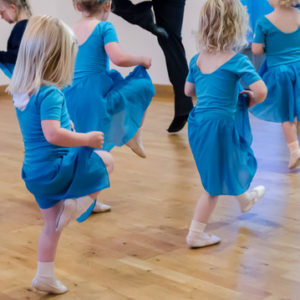 We provide a positive and caring environment to help each student fulfil their own potential whilst developing their dance technique, co-ordination, physicality, and confidence.